The Superga mens fashion trainers with extra strong fully breathable pure cotton upper featuring six pairs of metal eyelets that have a thin flat lace to provide a secure and comfortable fit. The easiest way to step up any outfit. 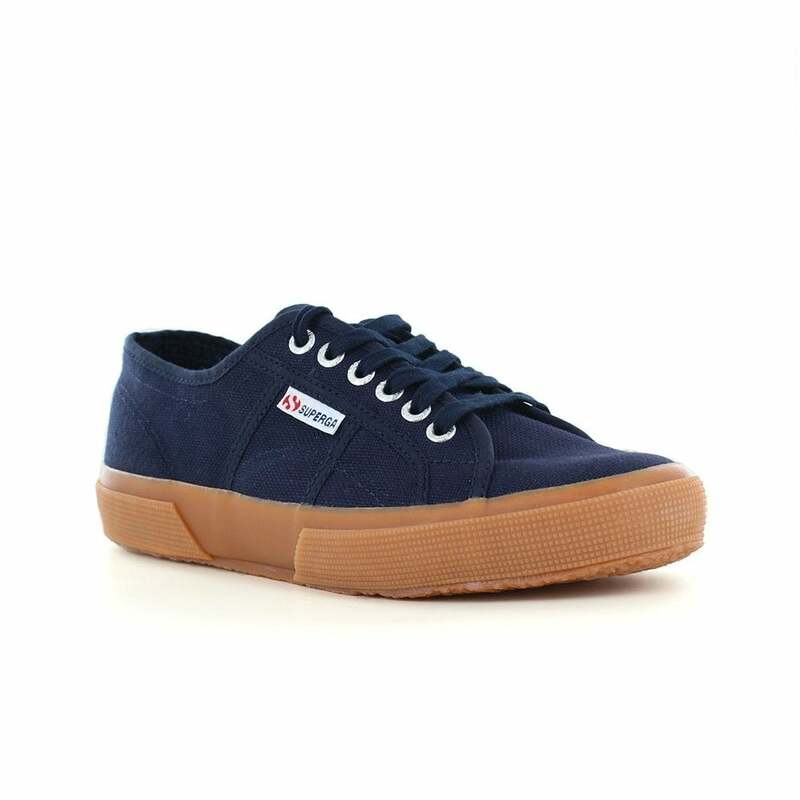 Buy the Superga Cotu Classic at Scorpio Shoes.